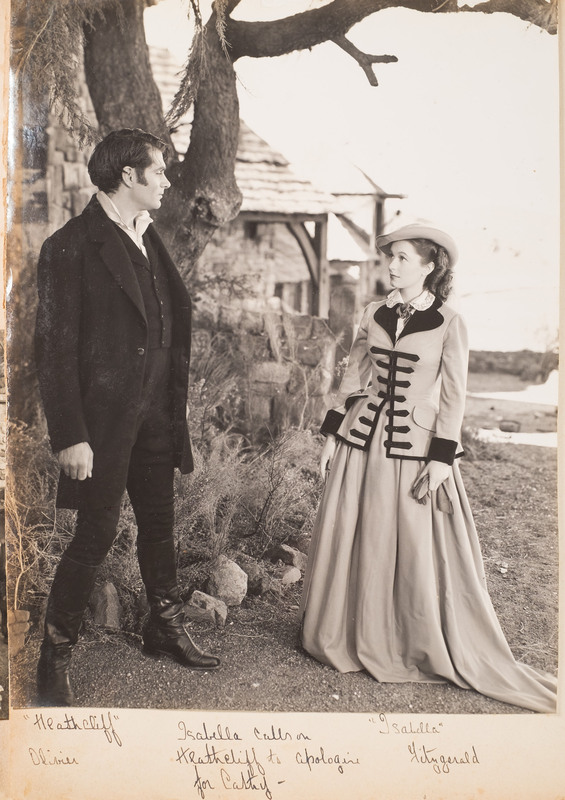 In the forthcoming Antiquarian Book Auction at Bearnes Hampton & Littlewood on 6th March 2019 we are offering an album containing photographs of members of the cast and scenes from the 1939 Hollywood film of Wuthering Heights (BK21/623). The album contains a TLS from Samuel Goldwyn to Peter Shaw, the compiler of the album, dated March 17, 1939. 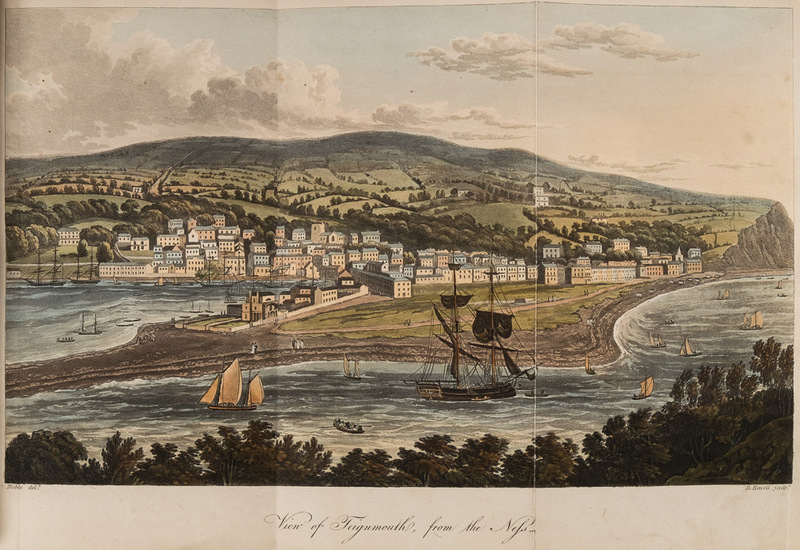 An exceptional volume being offered in the 6th March 2019 Antiquarian Book Auction (BK21) takes us back to the elegance of the Regency period, when Teignmouth, Dawlish and Torquay were the fashionable places to go to and be seen. 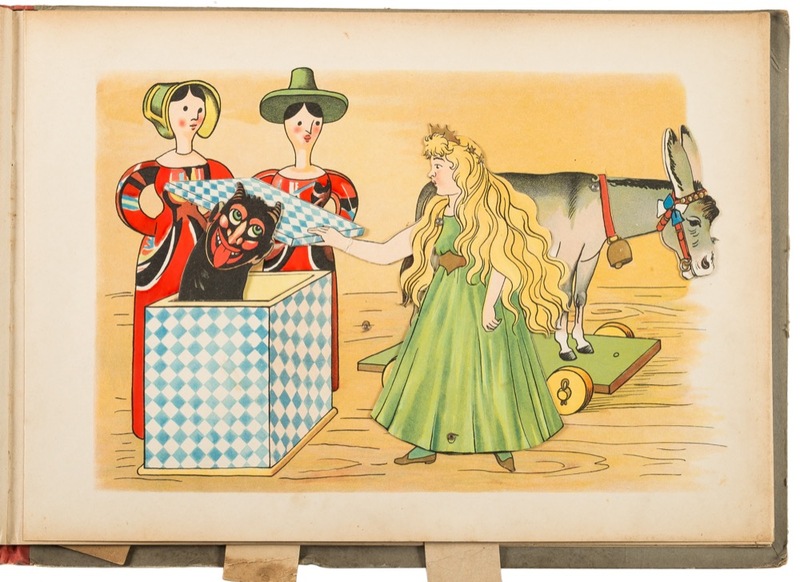 What delight for the child who was originally the lucky owner of the wonderful moveable book which is included in Bearnes Hampton & Littlewood's Antiquarian Book Auction on the 6th March 2019 (BK21). 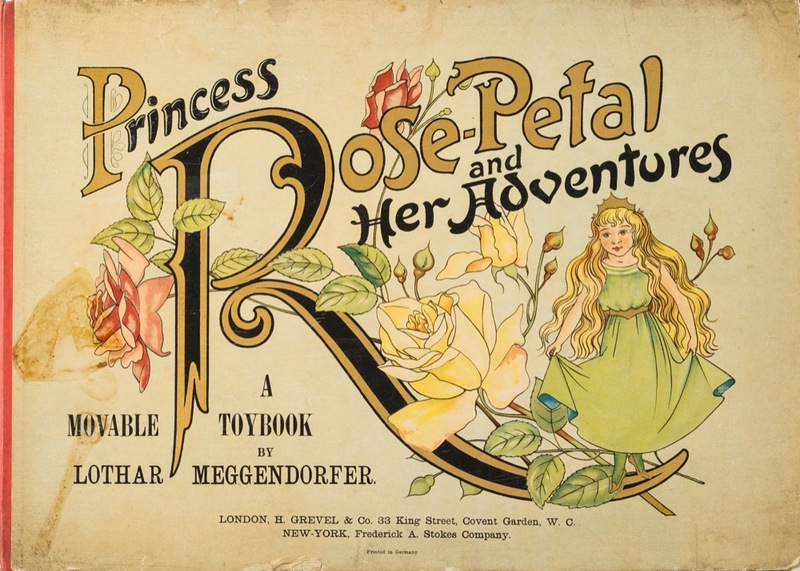 Titled 'Princess Rose-Petal and Her Adventures, A Moveable Toybook, by Lothar Meggendorfer, published circa 1890's. Most of my blogs are relating to books, but there are so many fascinating objects being offered for sale as part of the Samuel Taylor Coleridge Collection on 14th March 2018 that I feel compelled to write about them. 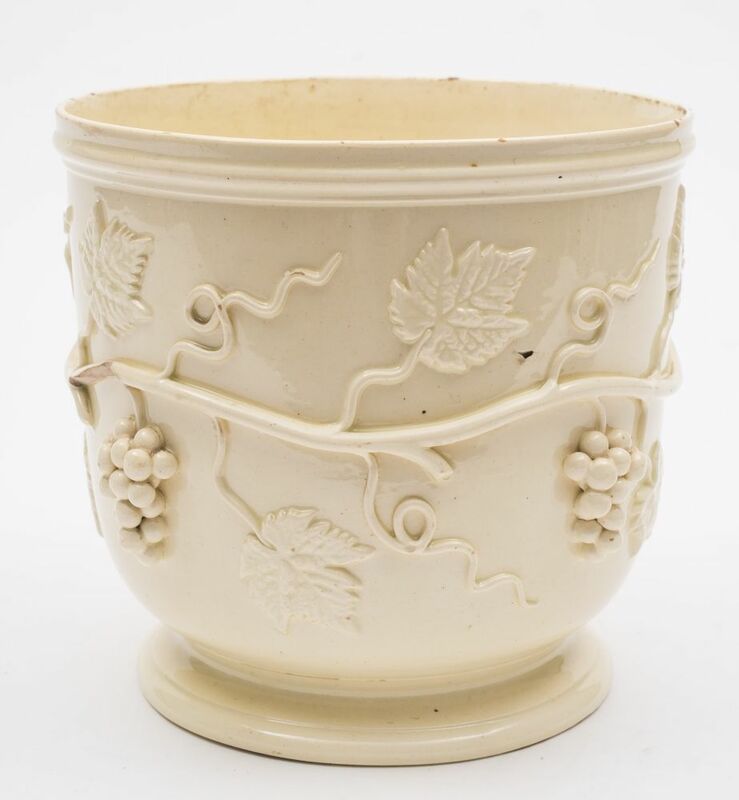 Take for instance the early 19th Century Continental creamware wine cooler (BK19/4a) applied with encircling fruiting vines. This was reputedly gifted to Samuel Taylor Coleridge by a member of the Wedgwood Family. Or how about the set of six late 18th/early 19th Century Spode coffee cups, together with saucers and other cups (BK19/6) which was used at Greta Hall, Keswick by Samuel Taylor Coleridge and his wife Sarah Fricker and also by guests including Wordsworth and Shelley. 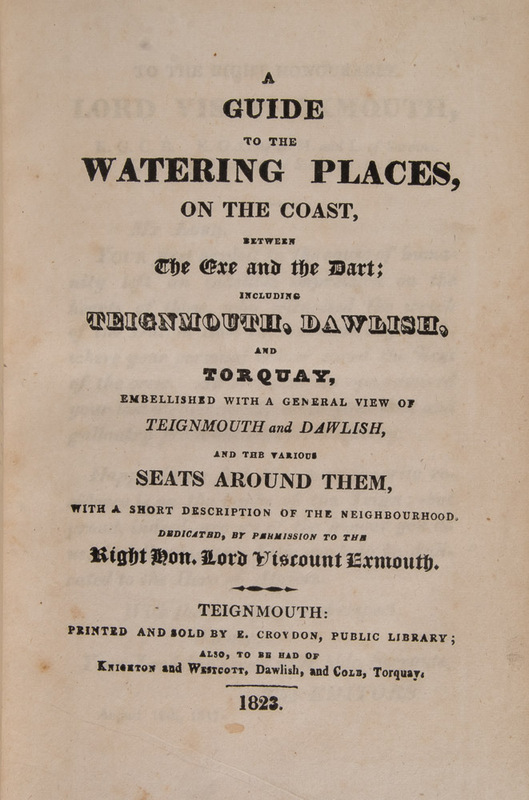 The service, which has been mentioned in a printed publication was always referred to by Derwent Coleridge, Samuel Taylor Coleridge's son, as 'The Tea Service'. For anyone looking for a piece of Samuel Taylor Coleridge memorabilia, this has to be considered. 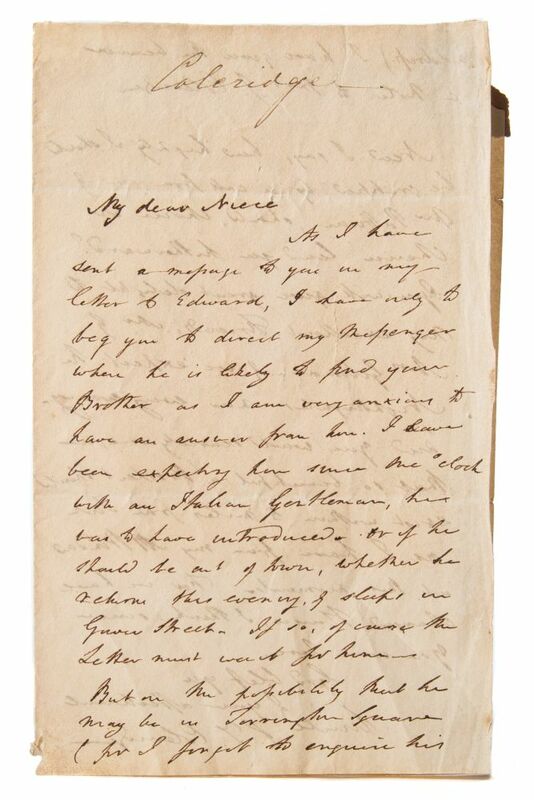 The Samuel Taylor Coleridge collection already mentioned in previous blogs, which is going under the hammer on 14th March 2018 includes a two page signed letter from Samuel Taylor Coleridge to his niece Fanny Patteson (BK19/23). Although undated, it is believed to have been delivered by messenger in 1825. 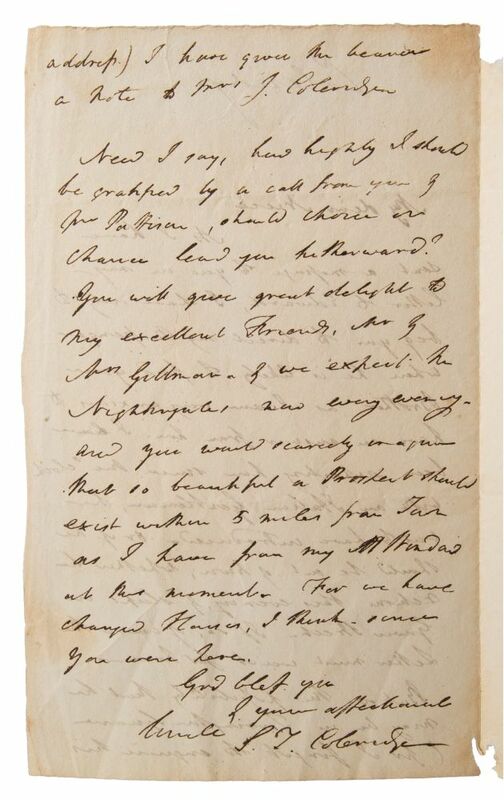 The letter forms part of the Rosemary E Coleridge Middleton Collection of Samuel Taylor Coleridge and Family memorabilia, of which there are 56 lots. 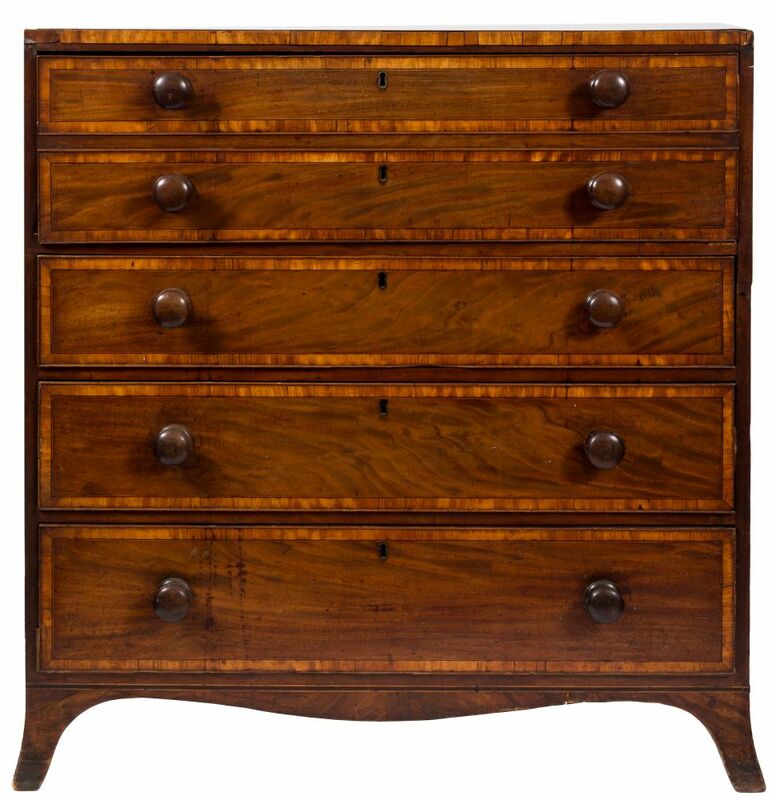 The early 19th Century mahogany and inlaid secretaire chest of Derwent Coleridge (BK19/53) (Son of Samuel Taylor Coleridge) is another of the lots on offer from the Rosemary E Coleridge Middleton collection, which comprises 56 lots in the forthcoming antiquarian book auction on 14th March 2018. 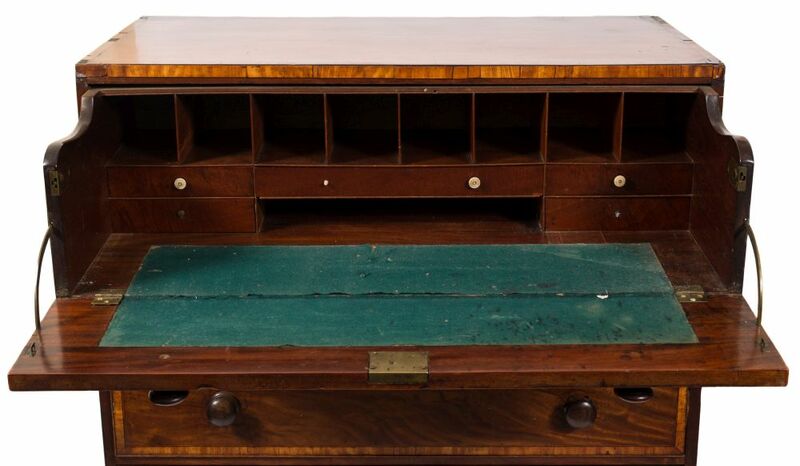 The vendor has informed us that the secretaire contained bundles of Coleridge papers, some of which now reside in the California State University and some at Coleridge Cottage. Derwent Coleridge (1800 - 1883) was the third son of Samuel Taylor Coleridge and Sarah Fricker. 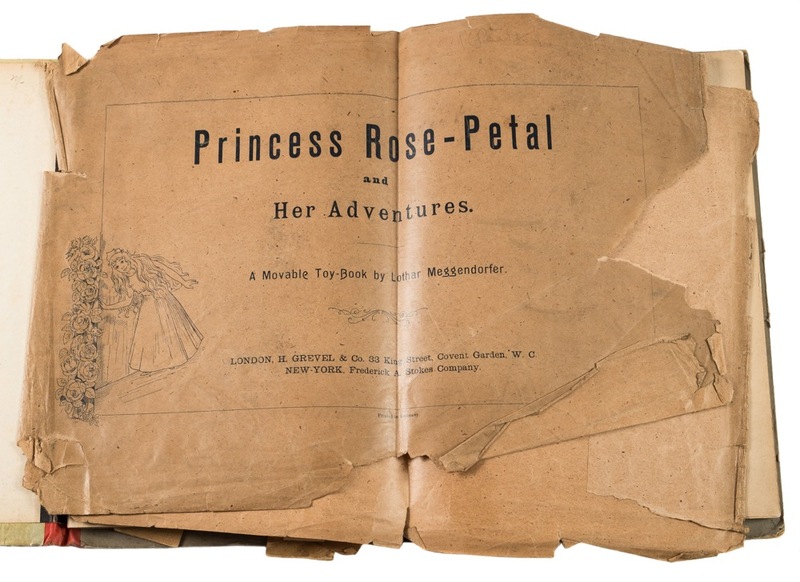 The Antiquarian Book Auction on Wednesday 14th March 2018 includes the Rosemary E Coleridge Middleton collection of Samuel Taylor Coleridge and family memorabilia. 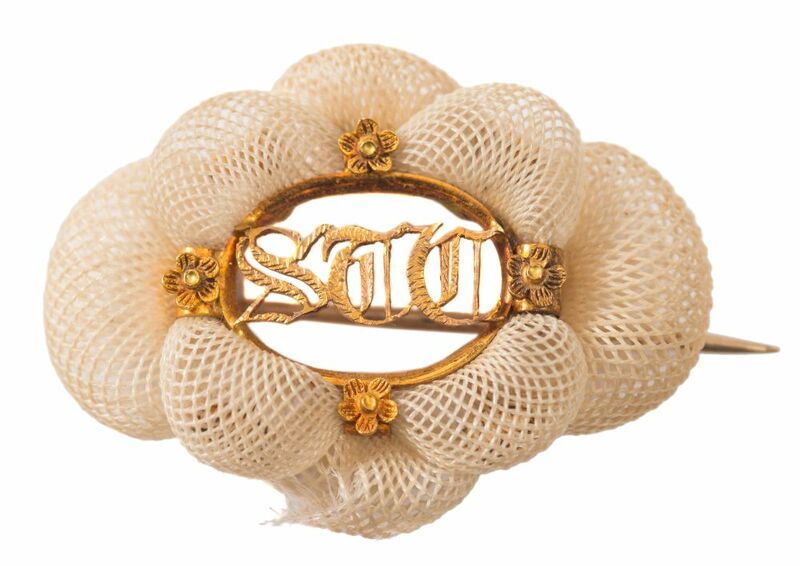 Amongst the 56 lots on offer in the collection of Samuel Taylor Coleridge Memorabilia is an early 19th Century gold and hair plait brooch initialled STC (Samuel Taylor Coleridge) (BK1929). 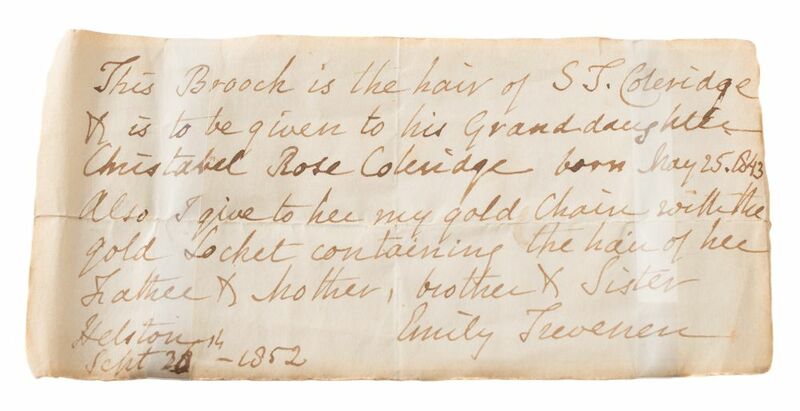 Measuring 4cm wide, it includes a paper label inscribed 'This brooch is the hair of ST Coleridge, is to be given to his granddaughter Christabel Rose Coleridge, born May 25th 1843. 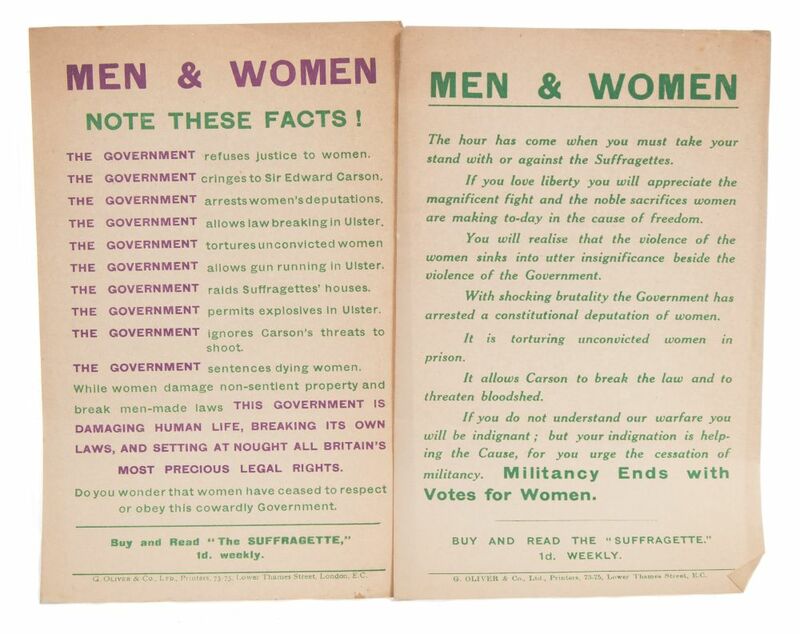 As we celebrate the 100 years since women in Great Britain were granted the right to vote, albeit on a limited basis (full suffrage was not granted until 1928), an archive collection of leaflets, broadsides and letters relating to the suffragettes and a memoriam for Emily Davidson (1913) (BK19/528a) is being offered for sale by Bearnes Hampton & Littlewood in the forthcoming Antiquarian Book Auction on 14th March 2018, with an estimate of £250-£500. 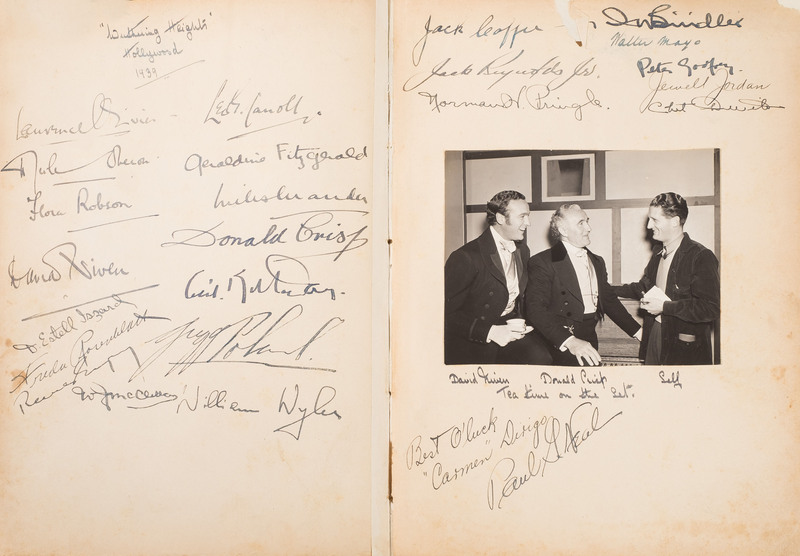 Coinciding with the recent release of the highly acclaimed film, starring Gary Oldham as Winston Churchill, 'Darkest Hour', Bearnes Hampton & Littlewood are offering two lots in the Antiquarian Book Auction on 14th March written by Sir Winston Churchill. 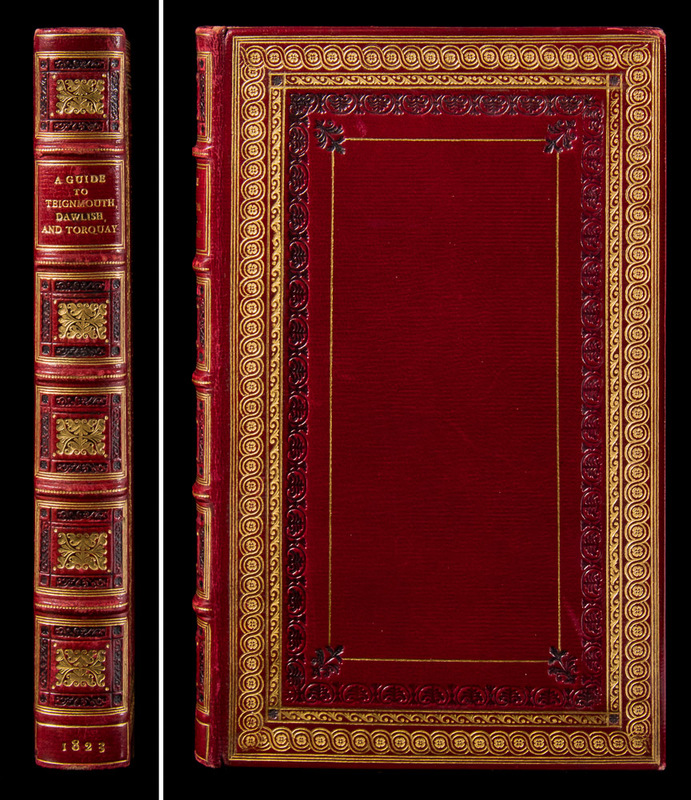 One of the lots is the scarce and much sought after second book published by Churchill 'The River War', dated 1899 (BK19/328), which carries a pre-sale estimate of £3,000-£5,000. His is an exciting factual account of Sir Winston Churchill's time in the Sudan serving under Lord Kitchener during the campaign against the Mahdi Army. 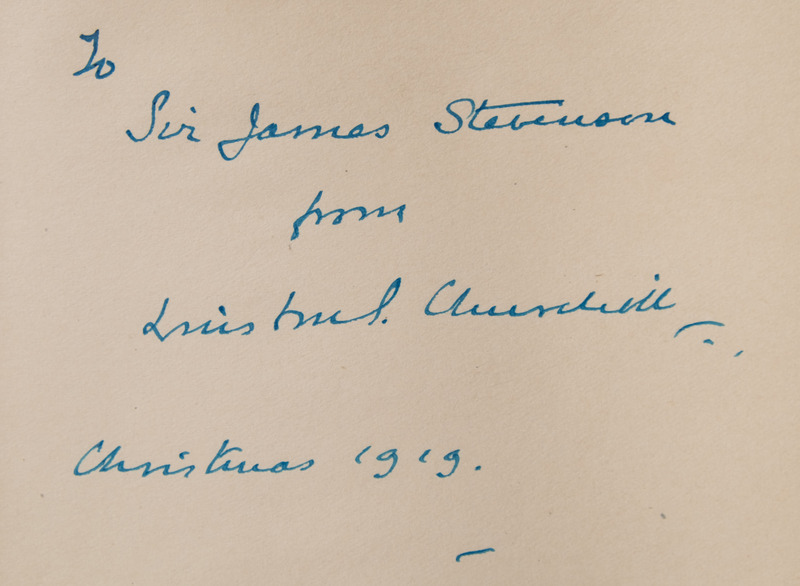 The inscription reads 'To Sir James Stevenson from Winston S Churchill, Christmas 1919'. Sir James Stevenson worked as a personal adviser to Churchill. 'An invitation to British Columbia' - A letter from T E Lawrence to Martin A Grainger' with a preface by Jeremy Wilson, foreward by Done Stewart, signed by both (BK18/178). This is a limited edition of fifty signed and numbered copies, plus twenty for private circulation.This copy, extra bound by Claudia Cohen, includes a proof of the facsimile letter. Returning to England after many eventful years serving in the Middle East, he hoped to live a quiet life but his fame followed him back home, where Lawrence received a letter from a young man Martin Allerdale Grainger, suggesting the merits of living 'the quiet life' of British Columbia. This book includes a facsimile letter of his reply and carries a pre-sale estimate of £200 - £300 in the 6th September 2017 Antiquarian Book Auction at Bearnes Hampton & Littlewood.